Every publicist can tell you there are certain questions (actually they show up more as orders) we have dreaded over the years posed by potential clients. When I started 20 years ago it was “get me in Rolling Stone” then for years it was “You are going to service my CD to Letterman and Conan yes?” Then today 100% of the time we are getting asked about Spotify Playlists. And of course this question happens for good reason. A 2016 study from Loop on musicbiz.org shows data that playlists have surpassed albums in listenership and another on buzzfeed says that 1 out of every 5 plays across all streaming services today happens inside of a playlist. But, hold your horses. There are a lot of steps to take before you hire a PR firm like mine or a playlist servicing company to get you on playlists. First you need to understand quite a few things. Here are the two parts that sum it up well. Now that I got the bad news out of the way, there is hope and with some planning and work you can and will get traction inside this valuable platform. To learn how, I decided to go to a group of music industry veterans who do this every day and in the panel How Streaming Playlists Work and How to Get On Them, that took place at MONDO 2017 in New York, I sat in as Streaming Promotions, Co-Founder, Charles Alexander Sung Cho, Founder and CEO, Chartmetric, Brian Vinikoor, Sr. Director Strategic and Digital Partnerships at mtheory, Brian Popowitz ,General Manager Blackbox, and Jason Jones Director of Sales Mute Records took us through an incredible amount of information mostly focused on Spotify Playlists. I have broken it down into little “nuggets” and added some links help you along the way. 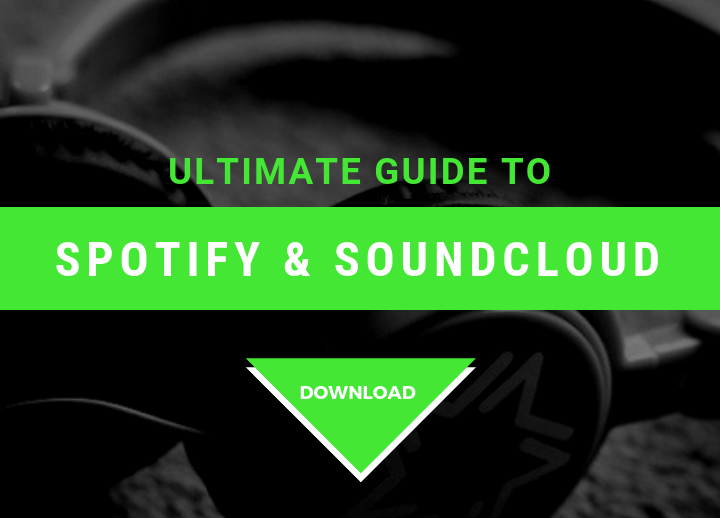 Spotify, just like Facebook has algorithms and rewards artists who spend time on their platform and if you want to get included on any type of playlist, start getting to know how to use it at a pro level before you try to get on Spotify Playlists. 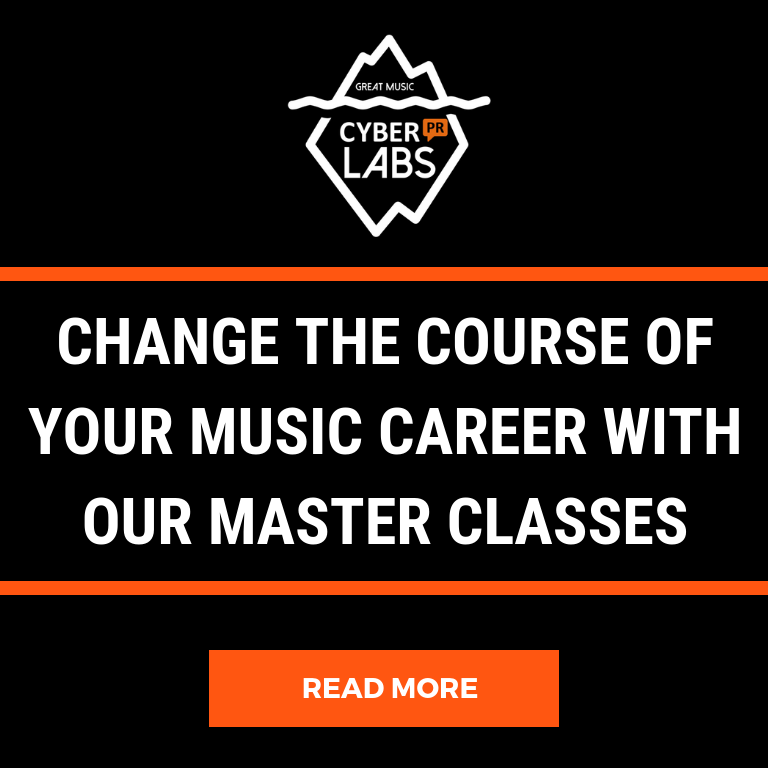 You can’t only focus on Spotify and Spotify Playlists. If you don’t have a plan in place for building your audience and meaningfully engaging with them you won’t succeed on Spotify.You also need to understand how to leverage and drive your audience from other platforms to Spotify. This means you need an overall marketing plan with multiple elements taken into account – Social Media, Brand, Tone, PR, Fanbase building, live shows, releases, etc. And your NARRATIVE is very important. This means you have to have a signature story and a recognizable brand, tone and content strategy that feeds into the narrative on social media. Keep your narrative and branding consistent across all media. And why? Because you skipped all the steps needed. 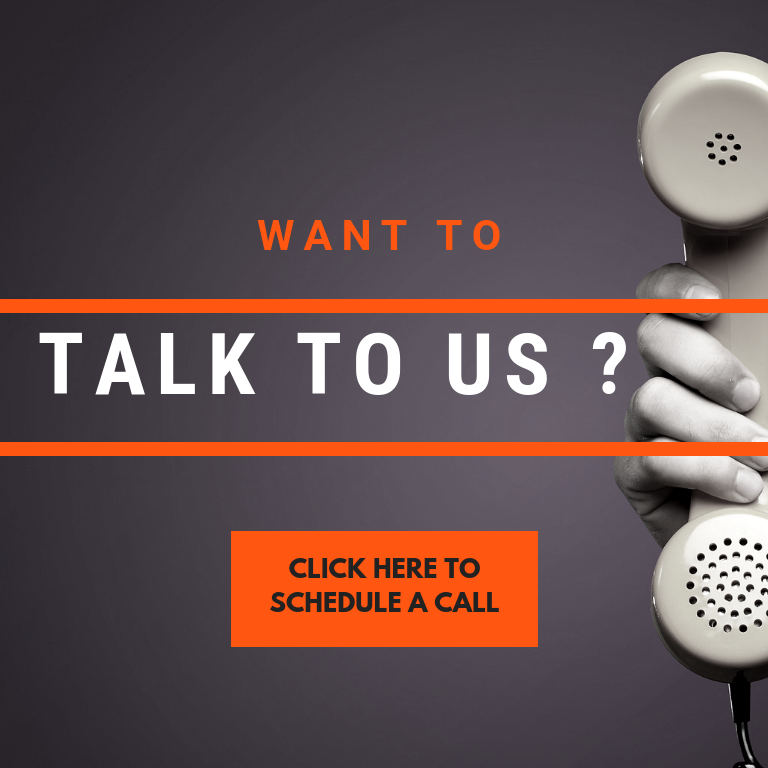 You therefore need a comprehensive approach. Your social interaction is key and social #s are very important. Focus on engaging and connecting with real fans and building your audience authentically. Fake numbers from click farms will work against you when your engagement ratio on socials is extremely low compared to your follower numbers. You must build and engaging an audience prior to releasing music. Many Spotify playlists are curated by key music bloggers. In order to get considered for these playlists, you need to be featured by these music blogs. Start at Hype Machine and understand that PR is an integral part of your Spotify strategy. Or read my 3-part series which will walk you through how to effectively handle your own music PR. It’s a weird tipping point on what Spotify actually values. Influence is important, that means how many people follow you and your playlists on Spotify and consistent streams are also important. But the number of saves a song or album gets is just as or more important than stream counts and follows. The platform values engagement and interaction with the music or artist over casual consumption. Everyone has their sights set on the biggest playlists curated by Spotify but not so fast! Brian Popowitz shared “The data has informed Spotify. We have an artist that is performing well and not on any major playlist – the song is peaking and we are not actively promoting it at all. It gets into people’s weekly suggestions and they stream it and it grows on its own organically in the Spotify ecosystem. This is the “new” music economy. Spotify built an algorithm that is derived from the footprint of an artist. So many things come into play. Jason Jones added that this is a long game: “Do not be afraid of slow but consistent growth” don’t be impatient. Sometimes you can start off on a branded playlist ‘The Sound of’ and you have to show growth of performance w/in those and this may take 4-5 months.”Look at your historical data and see what causes spikes. Start sharing Spotify playlists in which your music is included. You need to build up plays and then, this impacts the current song that you are working and any forthcoming singles coming down your pipeline. Create playlists of your own music AND things you love and include yourself and share. You need to create: reach, influence, and non-skip streaming. Brian added “Owning your audience is everything.” Ask yourself: What is your unique POV? The “my favorite” songs right now” gets played and people get tired. Try curating a journey of how you put together playlists – one of our artists made a mix show taking listeners on the journey of how he created an album, Just putting 20 songs on a playlist makes an uphill battle. Sung added that being on the smaller playlists is not the answer to garnering thousands of plays overnight “discovery is quite hard” in Spotify as they create and promote their own playlists within the platform. The List You Should Be Worried About FIRST is Your Mailing List! “If you don’t have fans, listens and consumption on Spotify (that you have to create) you are dead in the water.” – Brian Vinikoor. This means you need to understand the Spotify Basics first! If you don’t have an effective newsletter strategy it’s high time you change that. Charles went on to say: “Let’s start with Fresh Finds or something that is appropriate for where you are in your career. This will give you a chance to grow and build your narrative on Spotify. This will let you take full advantage of the momentum and opportunities you create on the platform.” Read an inspiring case study about a band who started on a playlist with 10 followers and went on to build quite an impressive amount of plays here. Steaming is a means to people hearing your songs but it’s what happens AFTER that in the real world? What should be happening before, during and AFTER you get on the playlist? What if you get on New Music Friday and you don’t know what to do next! Hi! Please let me know how I can help by filling this out: http://offers.cyberpr.com/work-with-us Thanks! Hello, I want to get promotional help with blogs, spotify, and streaming music on all sites. Do you have set fees for that type of service?